Serving as Owner’s Representative for CRRC Sifang America, R.M. 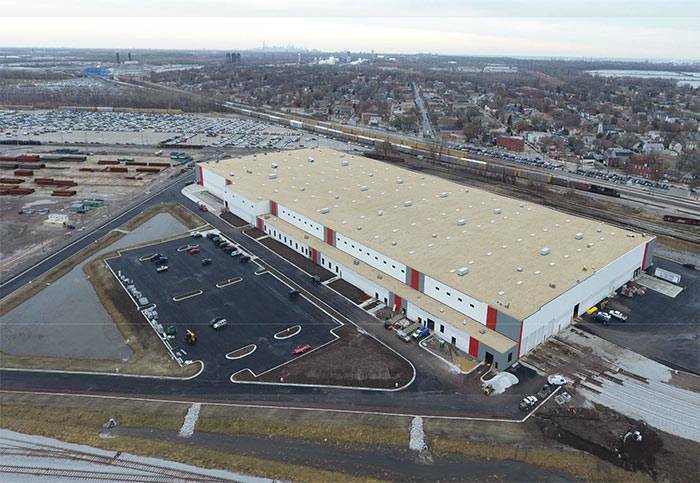 Chin is providing project execution and oversight during all phases of facility construction, including daily coordination, document tracking, and field progress reporting for this $100 million, 380,944-sf facility for Chicago Transit Authority (CTA)’s 7000 Series rail cars. This project is unique in that it is much more than a warehouse – the work includes exterior test tracks for the new cars, as well as several testing and inspection areas specifically designed to ensure the cars meet CRRC and CTA standards. The building was also designed to allow for expansion.